I know my readers were maybe expecting a top five list of boozy Christmas films, but there is something much more important to talk about this month. Is anybody aware of just how many Christmas trees come into cinematic danger this time of year? Perhaps I care too much, or perhaps I just like seeing people throw around their Christmas trees, ornaments be damned. You’ll never know. Without further ado, I present the Top Five Crimes Against Christmas Trees. 1) Divine shoves her parents into a Christmas tree in Female Trouble. No cha-cha heels for Christmas?? JUSTIFIED. 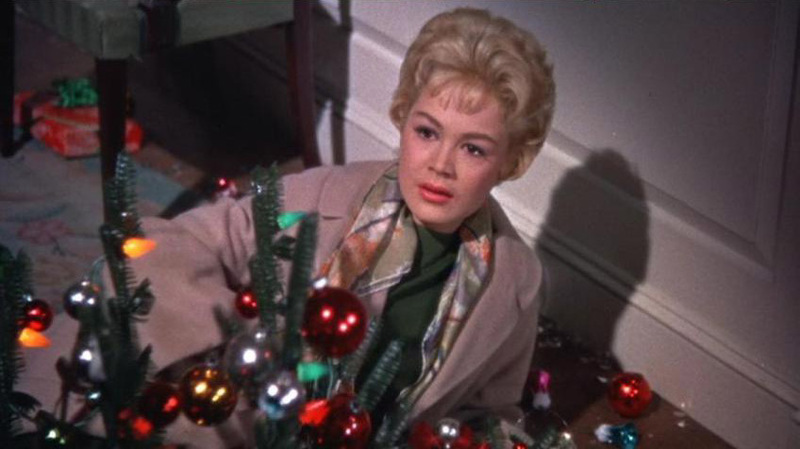 2) Mrs. Jorgenson shoves her daughter into a Christmas tree in A Summer Place. 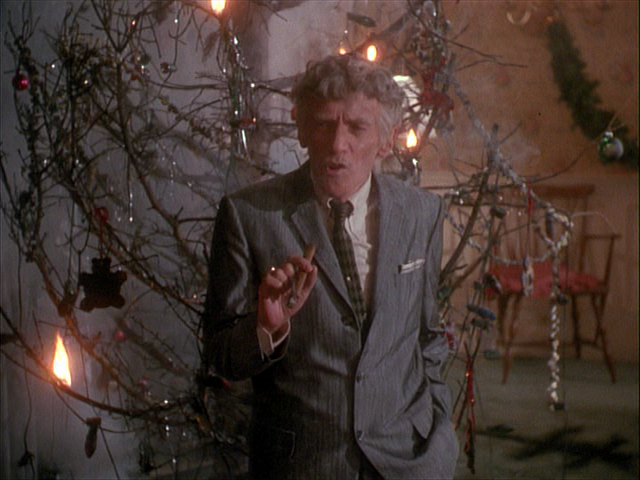 3) The Griswold tree catches fire in Christmas Vacation. Never leave a senile relative unattended near your tree. Just sayin’. 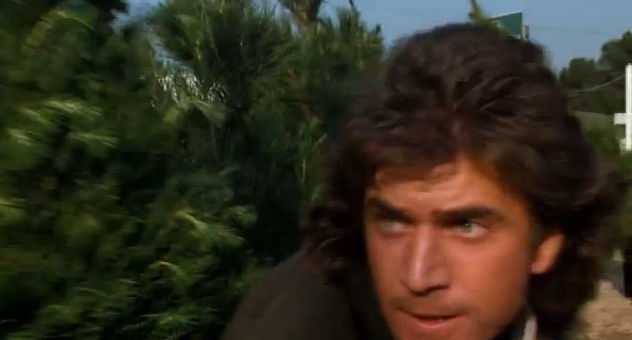 4) Shootout at a Christmas tree lot in Lethal Weapon. The real crime is not bullets and cocaine flying around the Christmas trees. The real crime is Mel Gibson’s mullet. 5) Gremlins attack!!!!!! 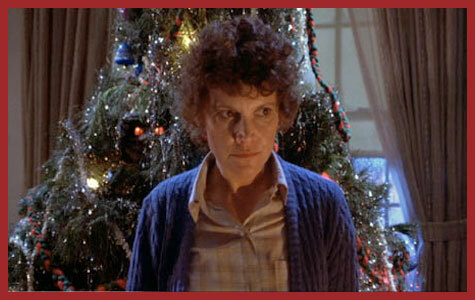 (in Gremlins). 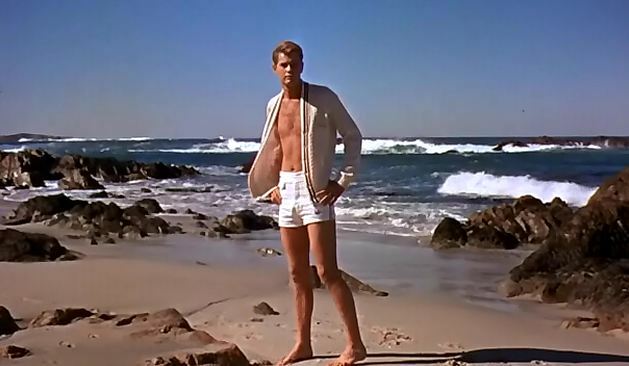 Posted in Top 5 Lists and tagged A Summer Place, Christmas trees in movies, Christmas Vacation, Divine, Female Trouble, Gremlins, John Waters, Lethal Weapon, Sandra Dee. Bookmark the permalink.